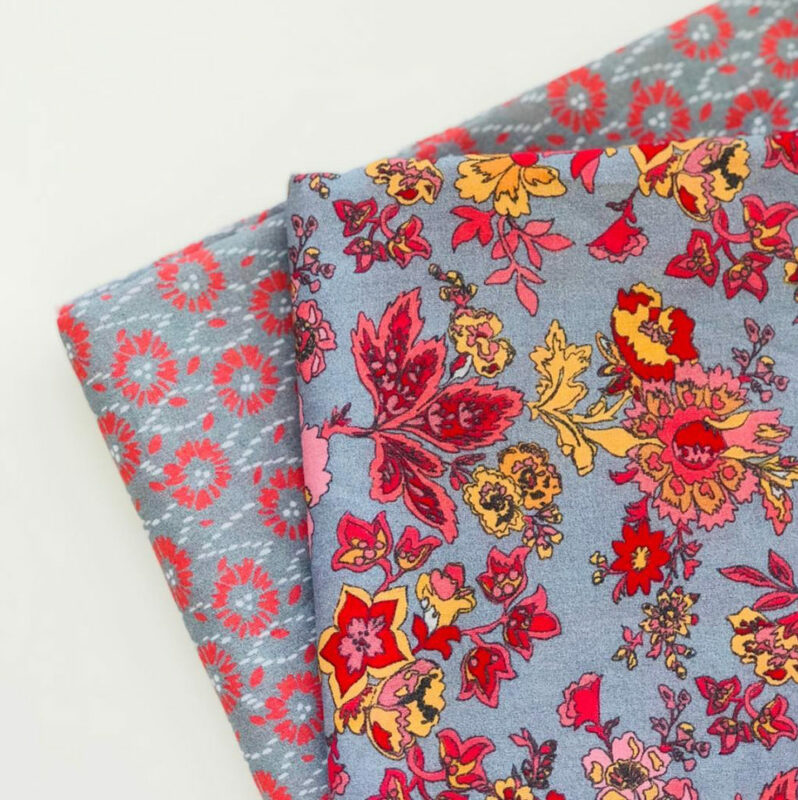 Sue Daley’s new Floral Hues fabric line is a stunning collection of floral and geometric prints on lightweight cotton lawn. Cotton lawn is lighter than traditional quilting cotton, and has a beautiful drape, making it a great choice for both quilting and apparel. Sachiko, of the Tea Rose Home BLOG, is sharing a gorgeous tunic using Floral Hues cotton lawn. Hop on over to Sachiko’s BLOG for more photos and information about this beautiful top. Sachiko can be found in Instagram @tearosehome. Be sure to check out Floral Hues designer, Sue Daley, on Instagram @suedaleydesigns, where you’ll find loads of gorgeous photos and quilty inspiration!